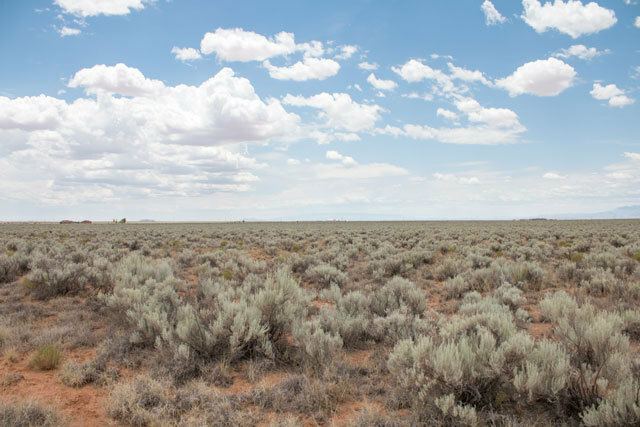 This 6.27-acre lot is located in what will be the gorgeous community of Tierra Grande in Valencia, New Mexico. 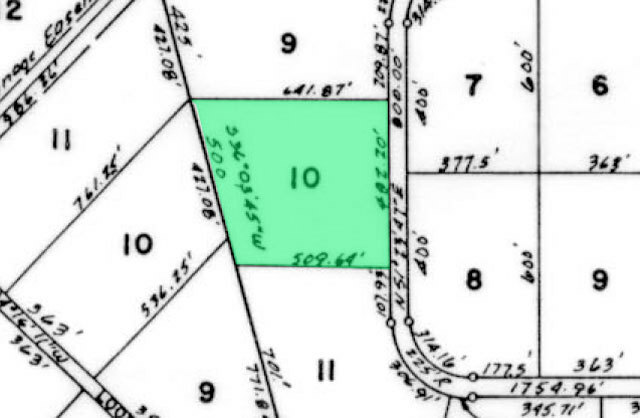 This large, flat lot has few trees or shrubs and maintains a relatively consistent elevation throughout. 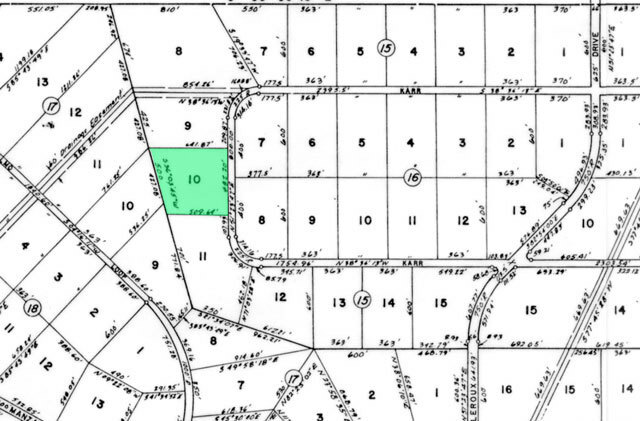 This lot is located in an area that has no recent developments, but plenty of potential. Albuquerque, is just over an hour away and provides endless options for entertainment for the whole family. From a mountain tram that takes you up into the sky for incredible views, to historical museums, nature parks and Walter White�s house from the hit show Breaking Bad, New Mexico has a lot to offer! The area may be void of large shopping centers and chain restaurants, but what it is not lacking is the opportunity to connect with nature. 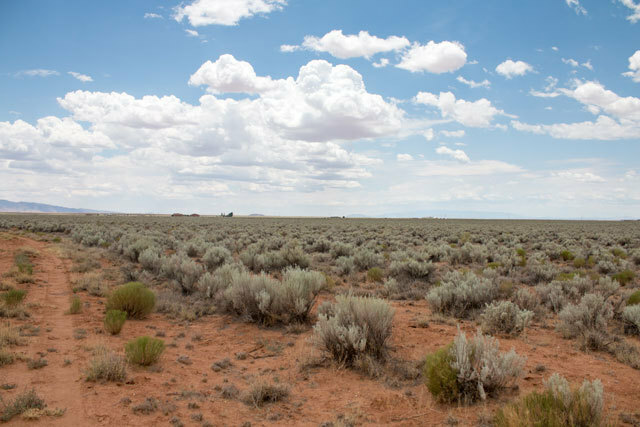 The Bernardo Wildlife Area is only 35 minutes away and the Cibola National Forest is a 1.5-hour trip from the property. Although many think of New Mexico has a dry and desolate place, there are many opportunities for fishing and water sports. Locals make a day trip to Heron Lake for excellent trout and salmon fishing, as well as small boat sailing. This lake also hosts a variety of hiking trails, suspension bridges and picnic areas that make for a great afternoon adventure. For more great hiking opportunities with stunning mountain views, the Manzano Mountains are just a little over an hour away. There are elementary, middle, and high schools located in the neighboring town of Belen, which is about 40 minutes away. 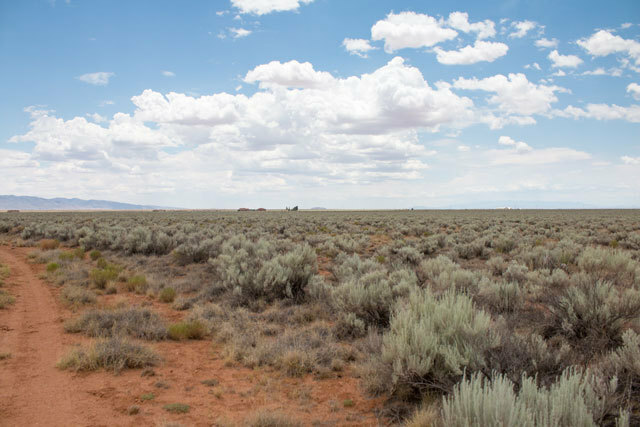 Families in the area have their choice of both public and private schools, and high school grads can stay local and head to University of New Mexico Valencia campus in Tome, about 45 minutes away. Belen is also where you will also find modern conveniences like grocery stores, banks, salons, pharmacies and retail shops. Belen is the second most populated city in Valencia and is home a number of annual festivals and events such as The Hispano Matanza, an annual Spanish style BBQ that breaks records every year. 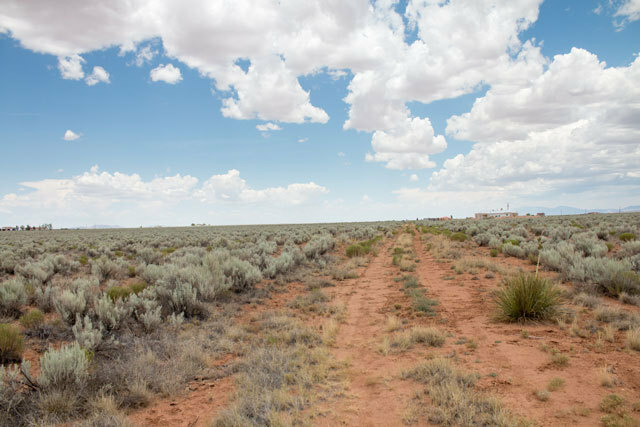 Building on this 6.27-acre lot will put you in a quiet and secluded part of New Mexico where traffic and noise are rarely an issue, but will also put you close to famous landmarks and local attractions and activities that make this area so unique.